Nowadays, it is almost impossible to create a digital baggage. You need to start by backing up your PC’s data. Your devices also need more storage space for backups, offloading photos to storing secondary media libraries. If you think like me, then you definitely need cloud based storage services. 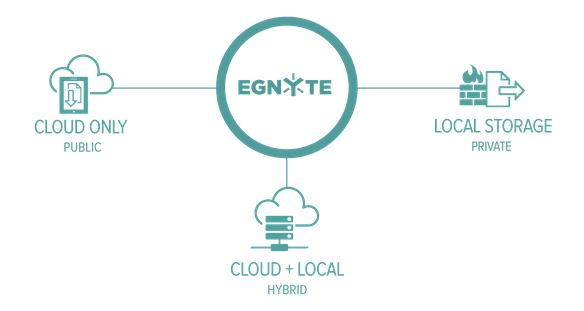 Egnyte, an online storage company, has formulated plans to beef up its security as it seeks to position itself as a cloud player that can ease privacy anxieties attributed to the US government’s online surveillance program. Mega cloud storage service announced via its blog that it has opened a New Zealand storage node. This will serve customers in Australia, Fiji and Papua New Guinea.